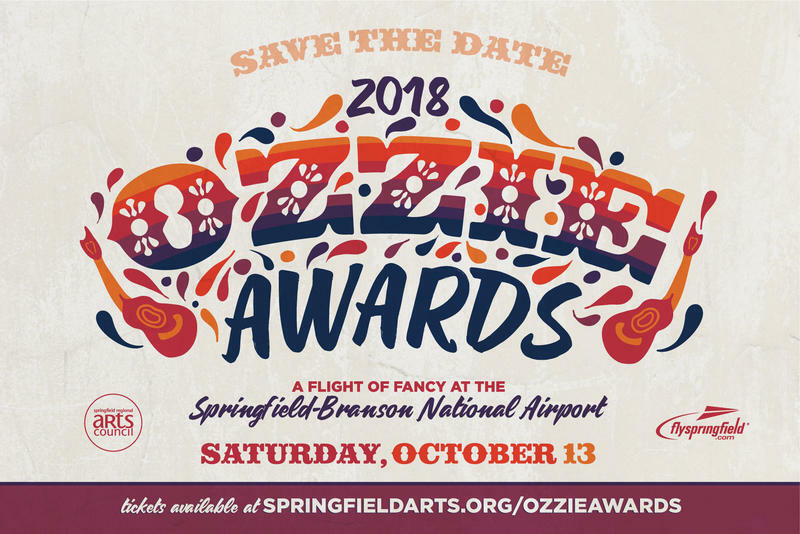 Every year for the past 33 years, the Springfield Regional Arts Council has celebrate movers & shakers in the local arts community with their Ozzie Awards. Ozzies are given to individuals, organizations, and businesses, which have demonstrated an outstanding commitment to the arts. Arts Council representatives Nicole Chilton and and Rachel Johnson appeared on "Arts News" to talk about the Ozzies--and about a new "concert and conversation" series beginning this month that combines art, music and poetry to facilitate discussion of local "hot button" issues. 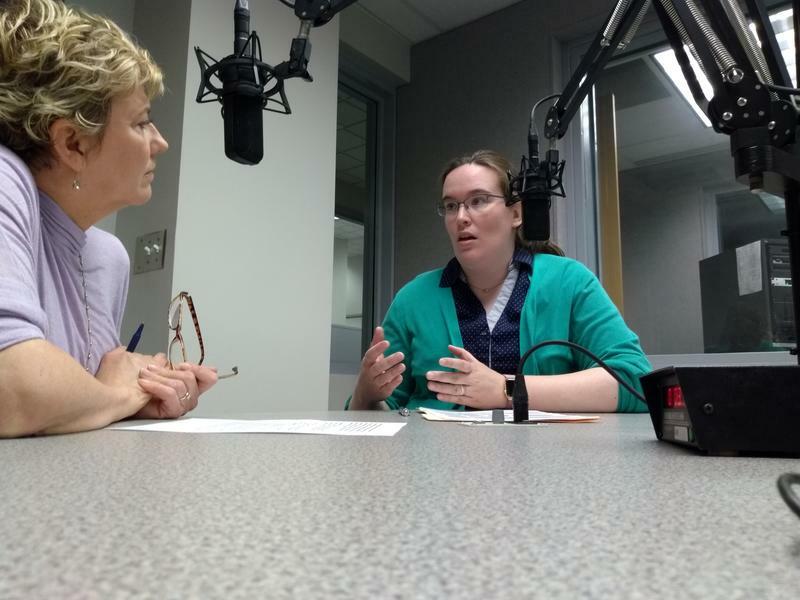 This week on Making Democracy Work, host Lisa Langley speaks with Leslie Forrester, executive director of the Springfield Regional Arts Council. Today’s conversation explores the findings of a recent study examining the financial contribution the arts bring to Springfield and surrounding communities. 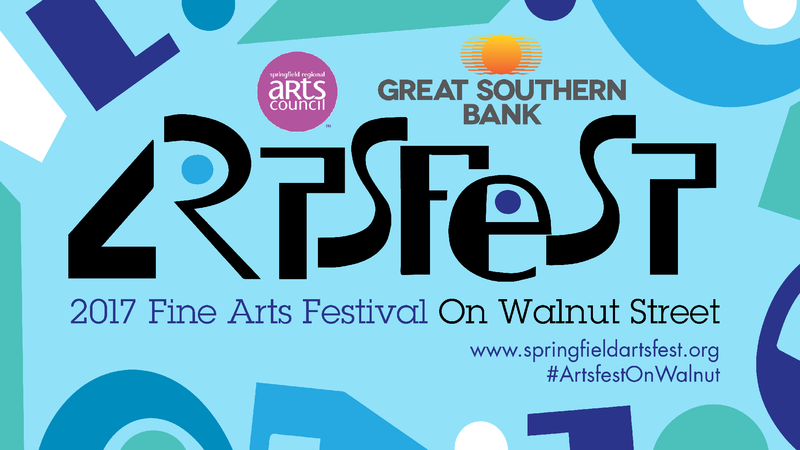 The largest fine arts festival in Southwest Missouri, Artsfest on Walnut Street, will mark 38 years of supporting artists and art enthusiasts in the Ozarks when the Walnut Street Historic District will be filled to capacity with visual and performing artists—not to mention more than 20,000 art lovers—on May 5th and 6th. Applications for artists, nonprofits and performers are now open for this year’s Artsfest, and the Springfield Regional Arts Council is in the middle of the big push toward the deadline, Tuesday February 20. The Springfield Regional Arts Council held a press conference Wednesday morning to announce the findings of a yearlong survey that documents the economic impact of the non-profit arts and culture industry in the Springfield area. "This is an iconic weekend--it's called 'Artsfest weekend,'" says Marty Goodnight. He's the Chair of the Artsfest Committee, and of course he's talking about Artsfest on Walnut Street, southwest Missouri's largest fine arts festival, which will celebrate its 37th year (yes!) Friday and Saturday May 6 and 7 in the Walnut Street Historic District, bounded by Kimbrough Avenue on the west and National Avenue on the east.